I Will Perform At World Cup Finals In Russia – Ykee Benda; On Tuesday March 6 thousands of Ugandans flooded Lugogo cricket oval to see and take selfies with the world cup trophy which was proudly brought by one of the sponsors Coca cola and received by President Yoweri Kaguta Museveni at State House Entebbe. And there came a development that Flash Uganda Media can reliably confirm that Ugandan singer Ykee Benda of the farmer hit song will be performing live in Russia during the world cup trophy competitions this year. While talking to Bukedde Fm’s Simo Omunene we’kibuga live on air during his Kasensero countdown show, Ykee Benda confirmed that he will be performing in Russia alongside Diamond Platinumz from Tanzania and other musicians from Africa with other artistes in Europe and other continents. Ykee Benda now joins Jose Chameleon as the second Ugandan to perform during the finals of World cup. In 2010, Chameleone together with other African stars got a chance and performed to millions of Football fans all over the world during the world cup finals organized in South Africa. 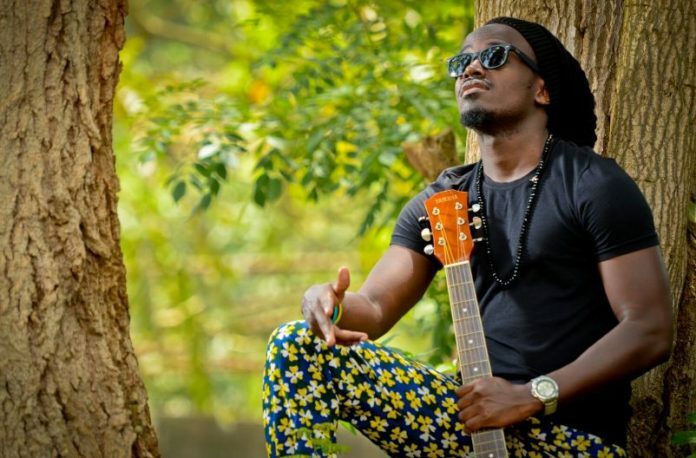 For close to three years now, Ykee Benda got his breakthrough song “farmer” featuring TNS’s Sheebah Karungi and later released other monster songs like Byonkola, Eva, Superman, Kajambo and his latest single kyenkebula. Although, coca cola hasn’t yet come out to confirm Benda’s performance in Russia the singer insists that the official statement will be released shortly. 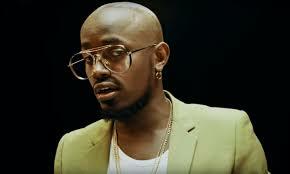 It should remembered that Ykee Benda together with other Ugandan singer performed during the Coke Studio competitions recently and his performance at Coke studio may be the basis of his presence in world cup. Next articleMuseveni fires IGP Kayihura and minister Tumukunde.